Singapore was one of two cities that scored high in terms of short-term socio-economic and commercial real estate momentum, and future-proofing attributes, according to JLL Global Research’s City Momentum Index 2018. The other city was Seattle. 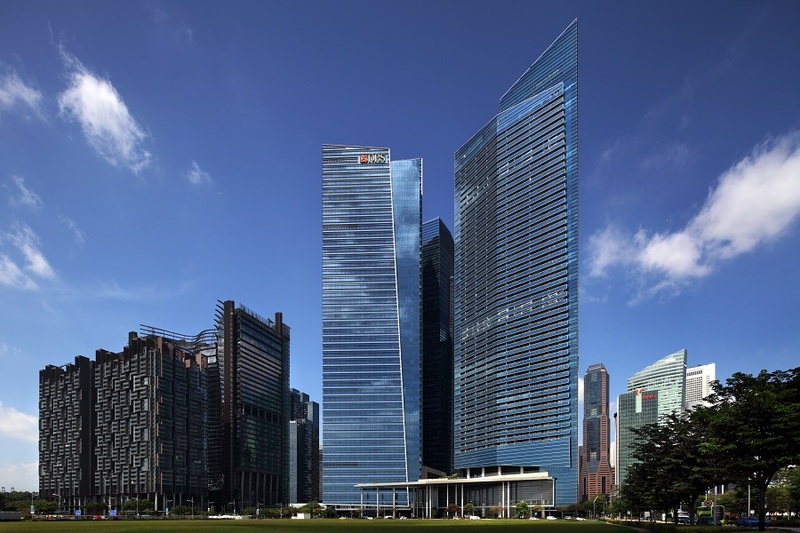 Singapore’s stronger short-term momentum for 2018 was partly due to increasing corporate demand for office space, spurred by rising trade global levels, notes JLL. Net absorption for office space in the CBD reached the highest level in 11 quarters in 4Q2017, while full-year net absorption was more than double of 2016, according to an earlier report by JLL. 25 Asia-Pacific cities made the global top 30 rankings for the Short-Term Momentum component, based on attributes such as recent and projected changes in GDP and population, as well as office net absorption and office rents. The Asia-Pacific cities that made the list including Hyderabad (1st), Bangalore (2nd), Ho Chi Minh City (3rd) and Hanoi (6th). However, Asian cities did not rank high in terms of future economic strength and real estate momentum in the longer term, based on attributes measured by the index, which include education and public transport infrastructure. The highest ranking were Tokyo (13th), Sydney (14th) and Singapore (29th). North American cities such as San Francisco and Silicon Valley scored highest in the Future-Proofing component.